ICI Flooring – Premium Commercial Flooring Co.
ICI Flooring is one of the region's leading providers of quality commercial floor coverings. Representing many of the industry's leading manufacturers of carpeting, ceramic, wood and resilient flooring, we offer a complete range of products to accommodate any style, budget or use. We stand on our reputation for absolute reliability. We use in-house technicians to successfully manage your project from beginning to end, including scheduling, delivery and installation. 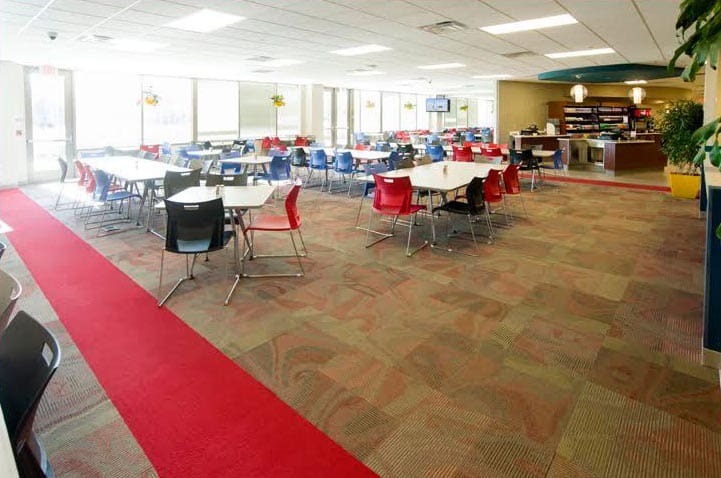 With a combined 100+ years of experience, we can help you select the best floor covering to meet the needs of your commercial space. No need to move, dismantle or unplug anything. We can work around your space with our carpet lift system. Centrally Located in West Trenton New Jersey, ICI serves clients in the NYC metro, NJ, DE & Eastern Pa markets. Our business practices are based on simple principles of being reliable, consistent and transparent to our clients and business partners, regardless of size. We work with small, medium and large clientele to create positive work environments for their employees and guests alike. Our collaborative approach in working with our clients enables our team to assist our clients with a comfortable branded solution at a cost-effective price.